hd00:17Construction of solar power plant with high voltage tower and flowing clouds. Time lapse. 30fps progressive version. hd00:24Light industrial greenhouse with even rows of plants inside. 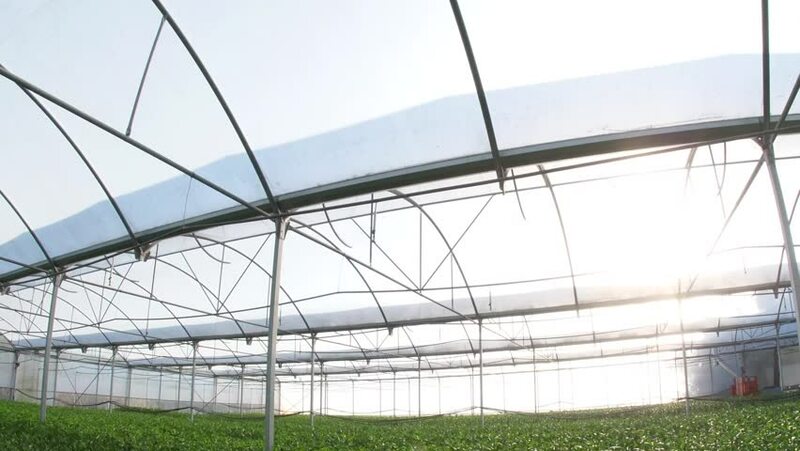 Modern farming: growing in an automated greenhouse.